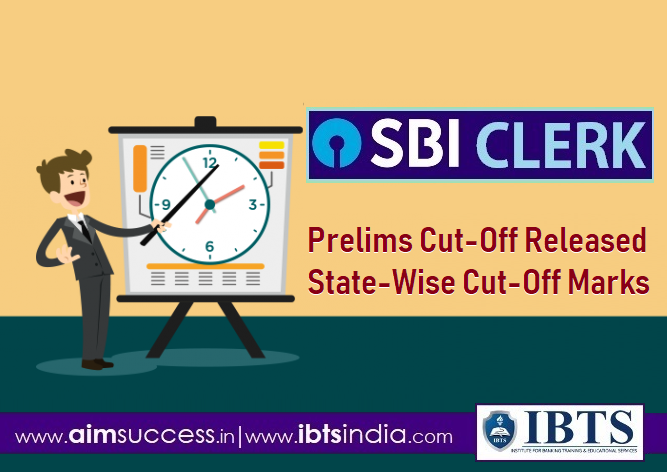 SBI Clerk Junior Associate 2018 exam was held on 24 June and 30 June 2018 respectively and the results were declared on the midnight of 23rd July 2018. Here, we have compiled cutoff marks of all the states in which the exam took place. The cutoff generally helps you to get the idea of the level of the examination.